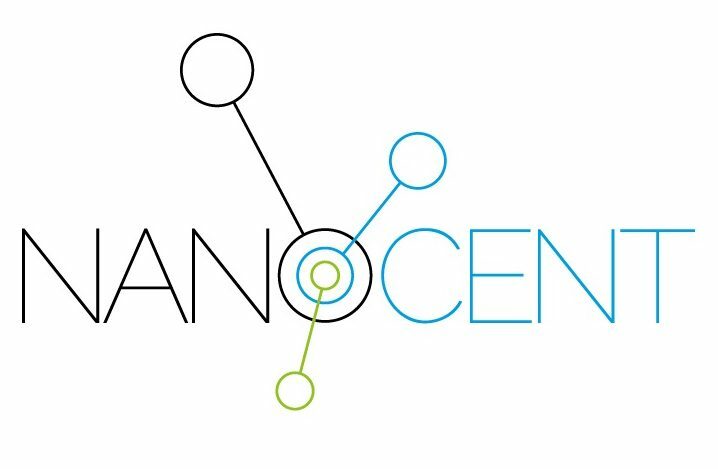 The aim of the project NANOCENT is to establish at the Faculty of Mathematics and Physics of the Charles University in Prague a top scientific center which will integrate scientists dealing with nanomaterial research. (4) ultra-fine grain titanium and magnesium alloys for biomedical applications. The center focuses on fundamental research, however it is also opened to cooperation with domestic and foreign industrial enterprises to which it can offer assistance of highly motivated, experienced scientists and wide variety of modern analytical techniques and top-class, unique equipment for materials microstructure and properties investigation.